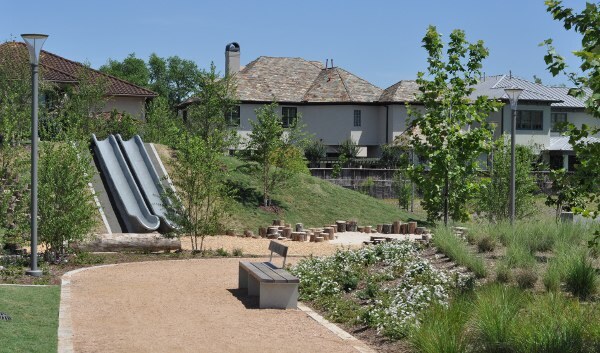 Home»All»From TEAS Nursery, to Construction Site to the Beautiful Evelyn’s Park in Bellaire! 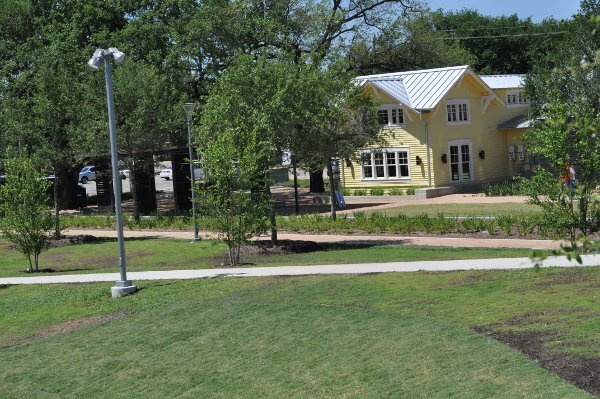 From TEAS Nursery, to Construction Site to the Beautiful Evelyn’s Park in Bellaire! 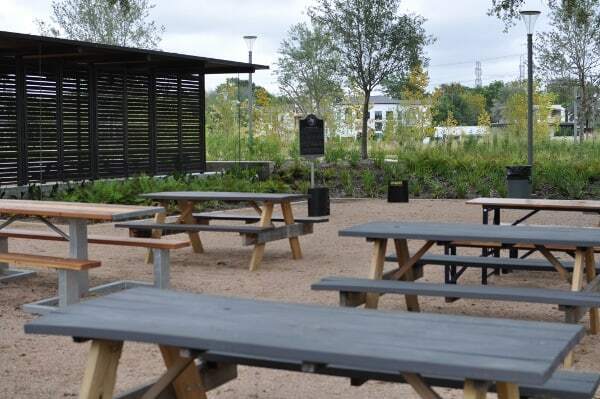 For years we’ve been walking past Evelyn’s Park… first it was the empty lot (from the old TEAS Nursery), then it was a construction site… and now it’s a beautiful Bellaire Park! 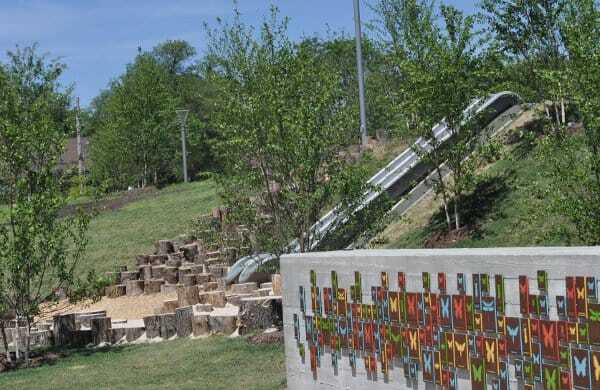 Here you can find a cool nature play area with a hillside slide and sandbox, a lot of room to run and the family friendly Ivy and James restaurant. 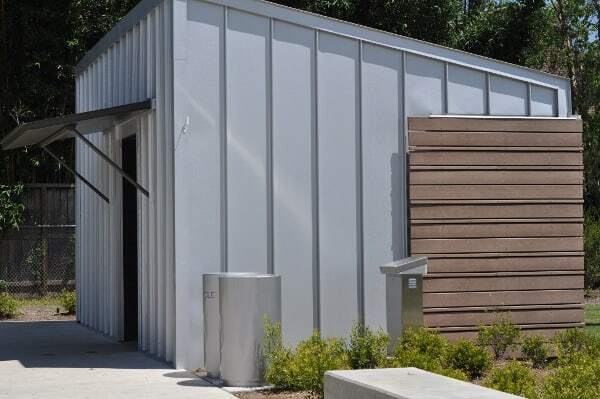 Evelyn’s Park has two free parking lots, accessible from Newcastle Street and Mulberry Lane and has a restroom. 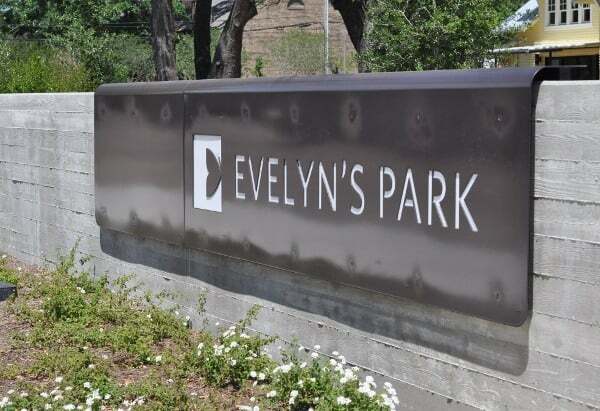 The playground at Evelyn’s Park is not huge but it is also within walking distance (but across the busy Bellaire Blvd) is the Nature Discovery Center and Evergreen Park and Pool! 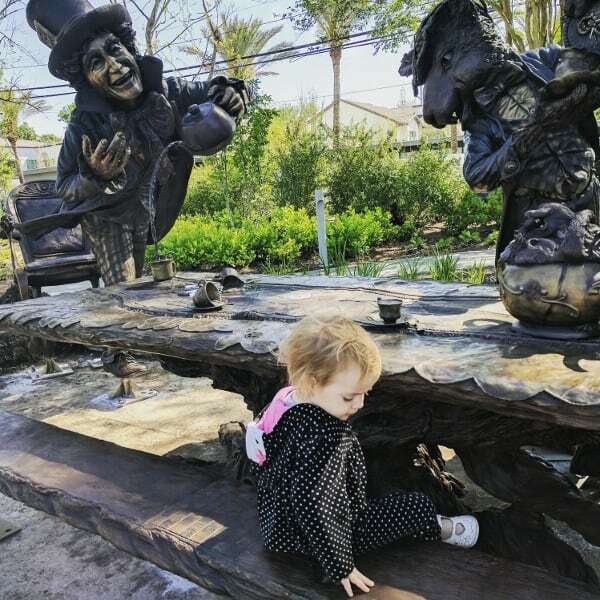 Update: The Alice in Wonderland sculpture is now up! You can have tea with the Mad Hatter! When you go, know that this park is big and has room to run safely… but there is no fence… so you need to be watching the little kids. That said, this park really is a great place for time with friends. You can eat, play… and if you are looking for more fun, walk down the street to bigger playgrounds and nature discovery rooms. 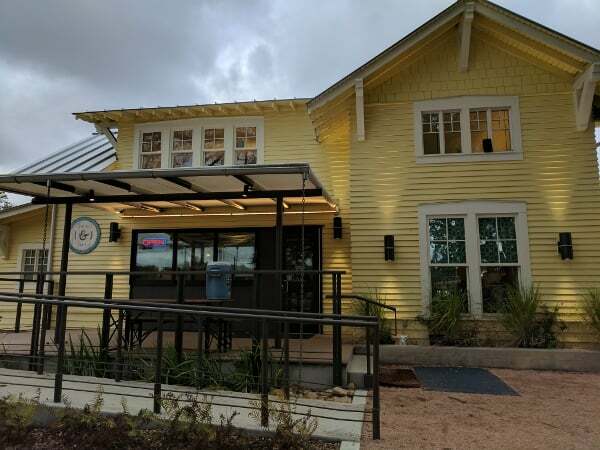 Things to Do in Houston, with Kids… Posts on BigKidSmallCity, Published October 21-27, 2017!